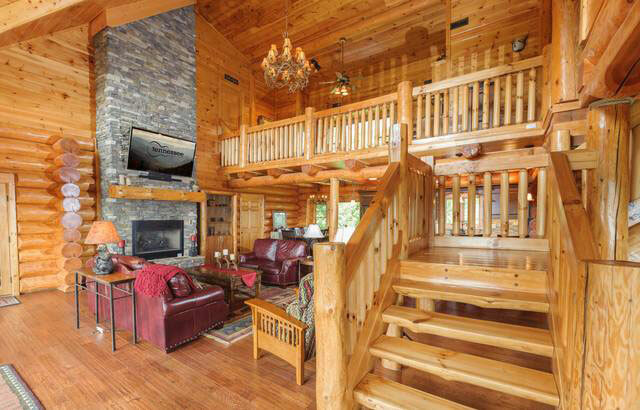 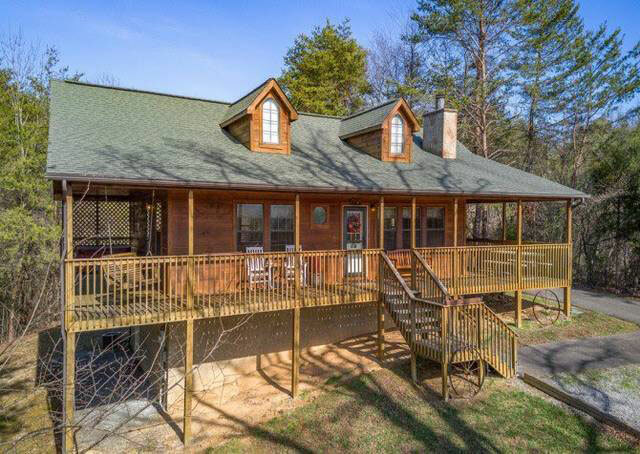 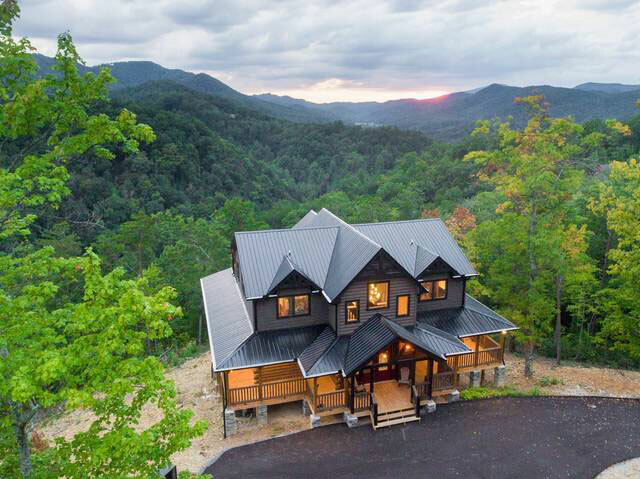 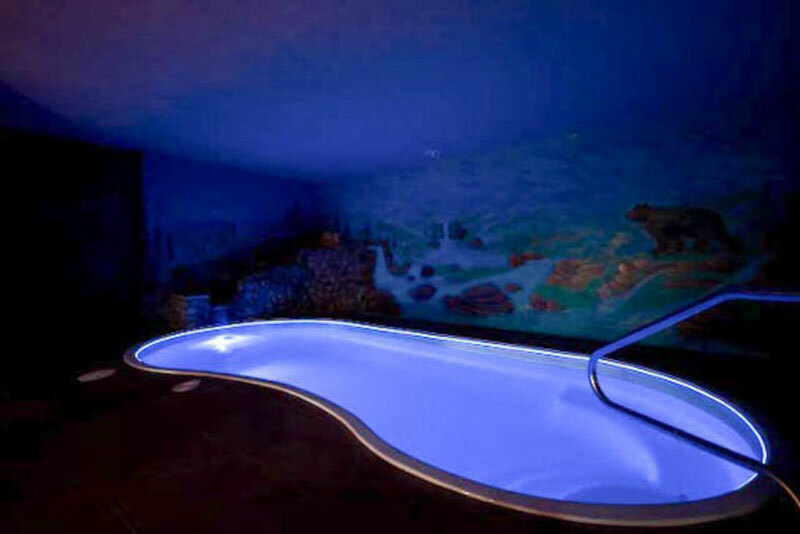 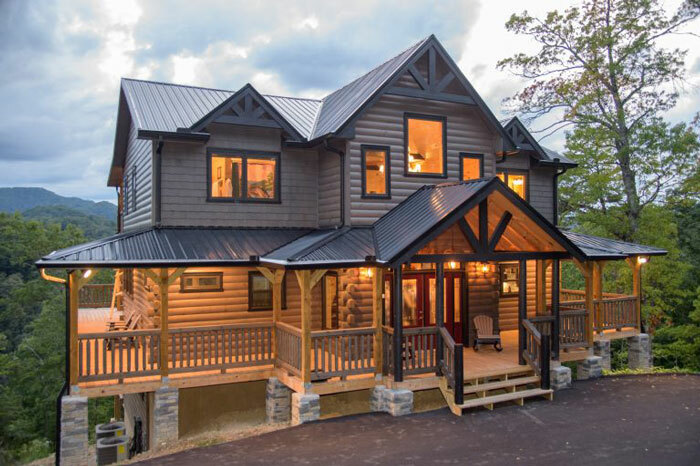 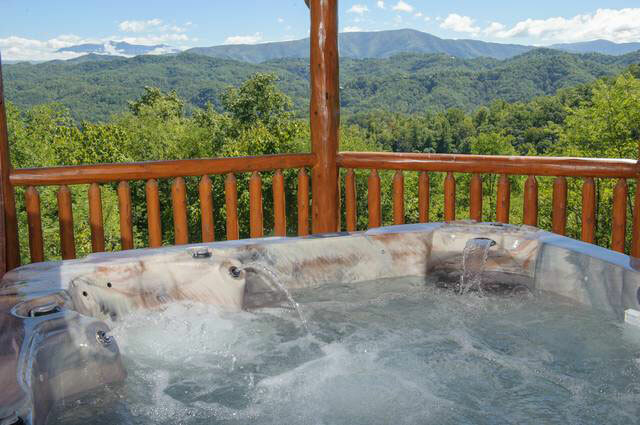 We work to provide stellar service and the most well-maintained vacation homes in Pigeon Forge, Gatlinburg, Wears Valley, and Sevierville. 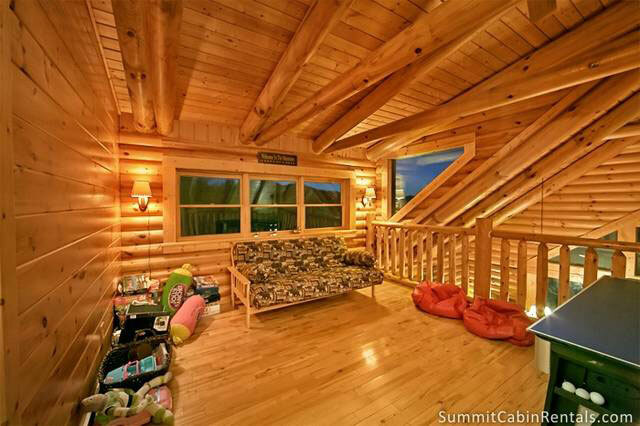 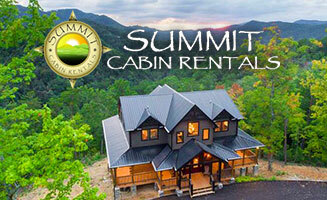 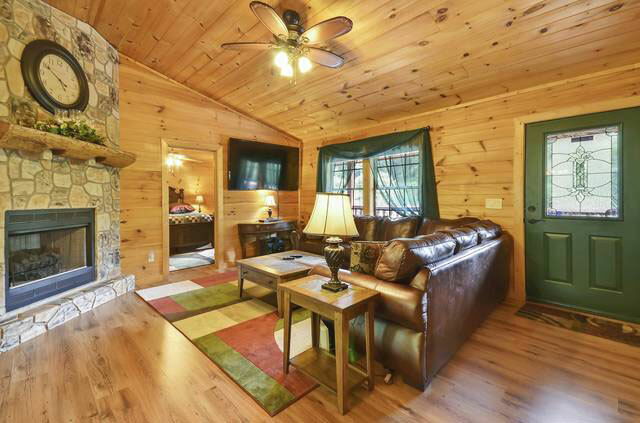 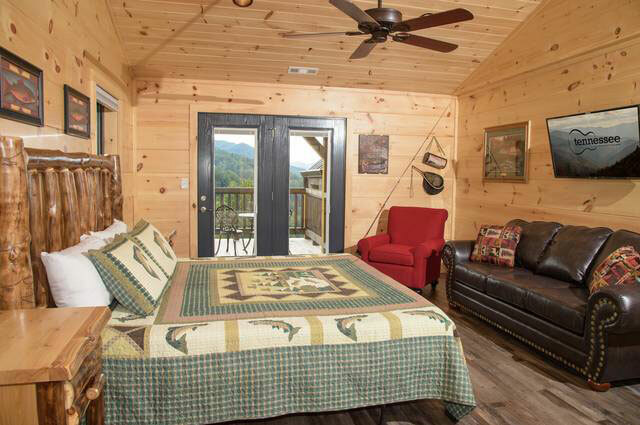 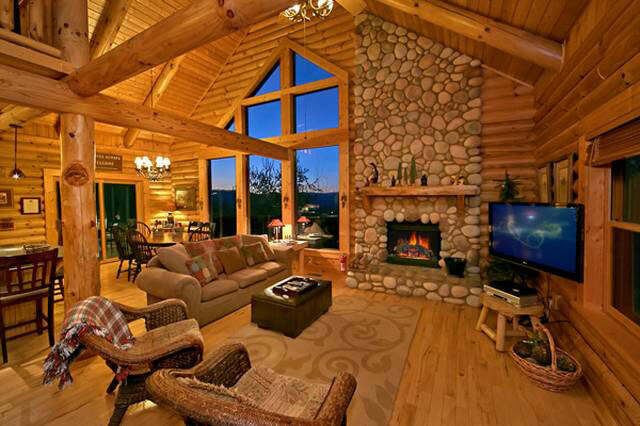 The cabin can make or break your vacation experience so trust your vacation to Summit Cabin Rentals – family owned and operated since 2008. 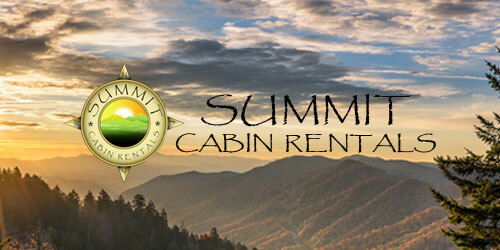 We are looking forward to welcoming you to the Smokies!